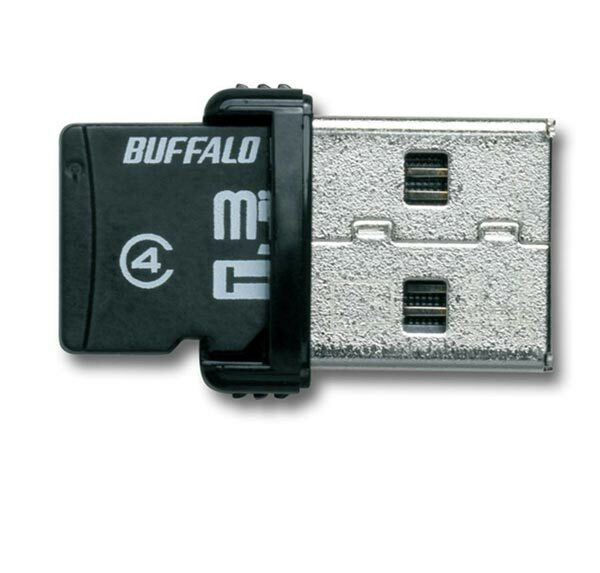 Buffalo has launched another tiny USB drive, the Buffalo 2-in-1 16GB ThumbDrive. 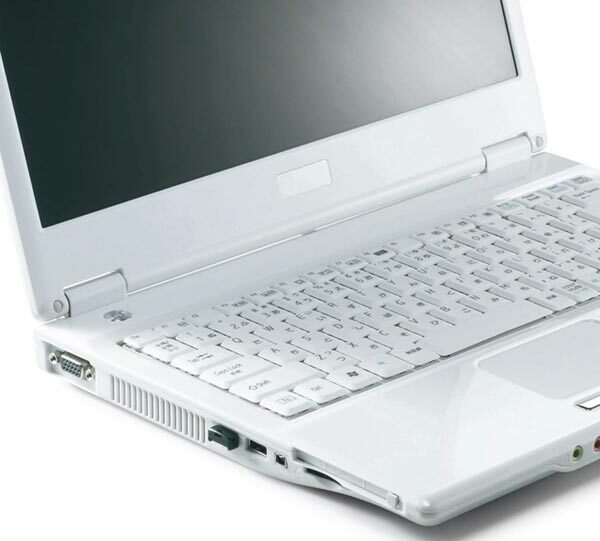 The Buffalo 2-in-1 16GB ThumbDrive is a microSDHC card reader, and it comes with a 16GB microSDHC card, which means you can use it as a standard USB drive as well as a card reader. 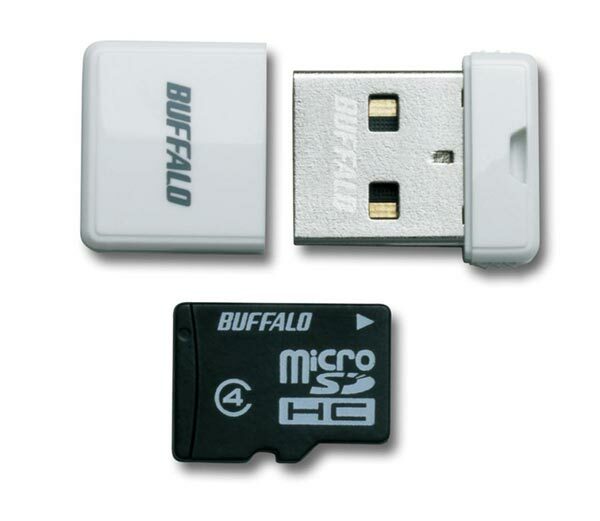 The Buffalo 2-in-1 16GB ThumbDrive measures just 5mm long and comes in a choice of colors including black and white, it can take microSD cards up to 32GB. If you want one of these Buffalo 2-in-1 16GB ThumbDrive, they are available for $162.75 from GeekStuff4U, as usual the price is high because they are imported from Japan. Lets hope they become available in the US and Europe as I suspect they will be quite a bit cheaper.